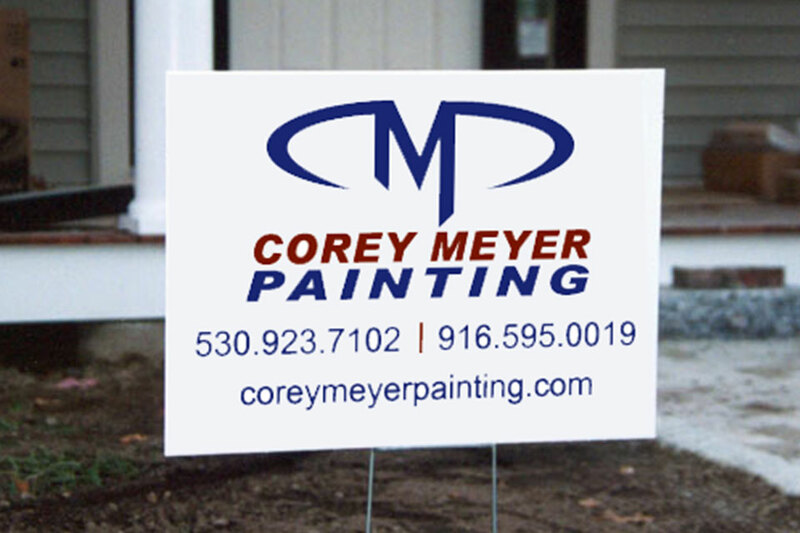 Corey Meyer takes pride in his work and we like that. 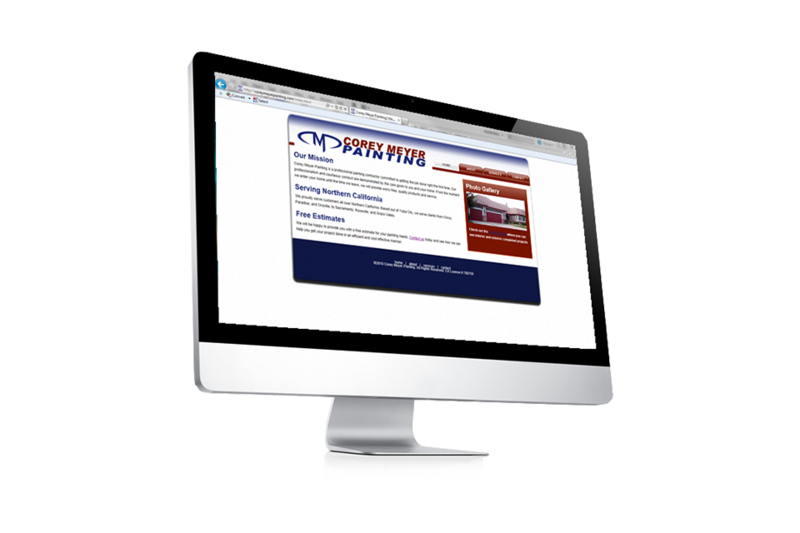 We wanted to give him a brand and logo that he could stand behind, a look that he was proud to have on his business cards, t-shirts, and a brand that stood out in the marketplace. Also, he’s related, so we had to do a good job so there wouldn’t be any tension at the Thanksgiving dinner table. 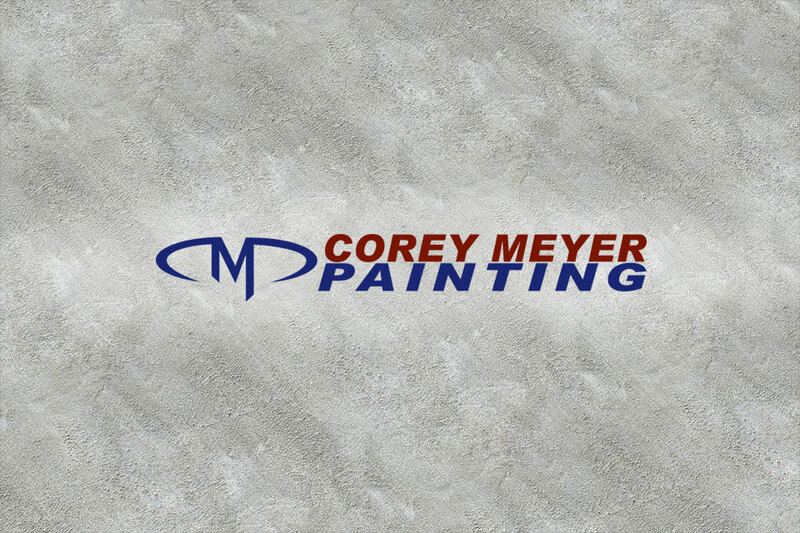 To learn more about Corey Meyer Painting or how he might be able to help with your next painting job, check him out at www.coreymeyerpainting.com.